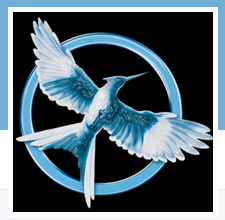 Mockingjay Power :: General (Out of character) :: Rules and Welcome! As there are a few technical difficulties occuring on the forum, I'm going to inform you about them. So, when I post, sometimes you will see soemthing that looks like this above the post. So, this is the base character sheet. Don’t forget to check out the character sheet rules! * means required. Delete the words in parenthesis.